Time flies when you’re having fun! Kim Kardashian took to Instagram on Tuesday, January 15, to gush over her and husband Kanye West ’s youngest daughter, Chicago, on her first birthday. Friends including Jordyn Woods and Jonathan Cheban took the comments section of the post to share their well wishes for baby Chicago. 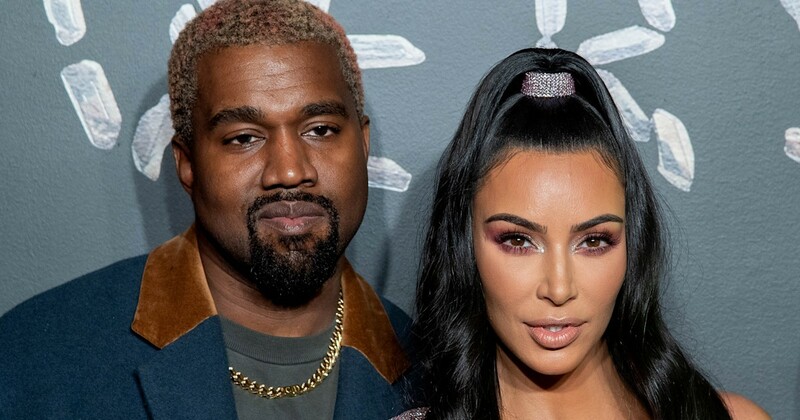 Kardashian and the 41-year-old rapper welcomed their second daughter via surrogate in January 2018, and the reality star shared their happy news in a post on her app the following day. “We are incredibly grateful to our surrogate who made our dreams come true with the greatest gift one could give and to our wonderful doctors and nurses for their special care,” Kardashian wrote at the time. Kardashian and West— who tied the knot in May 2014 — also share daughter North, 5, and son Saint, 3. “Her friends who have younger kids are constantly going to her for advice.” According to the insider, Kardashian only uses organic products on North, 5, Saint, 3, and 11-month-old Chicago and loves recommending her favorites to pals.